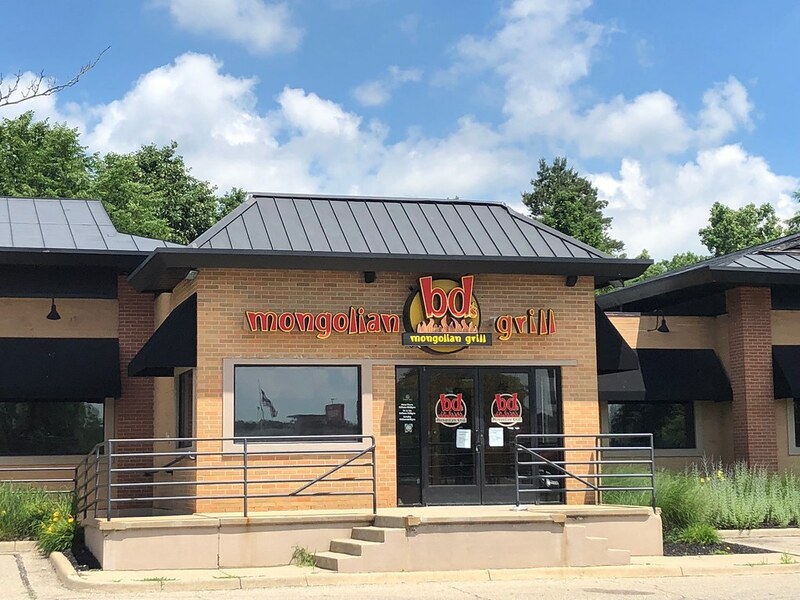 MERIDIAN TOWNSHIP - Meridian Township residents were surprised when BD’s Mongolian Grill closed its doors in January after 21 years. Since then, the lot at 2080 Grand River Avenue in Okemos has been vacant, but it could be occupied in the near future. At the Township Board meeting on August 21, the Township Board voted 5-1 to approve the proposal for Panera Bread to move from its current location at 4738 Central Park Drive in Okemos to 2080 Grand River Ave in Okemos. The only member to vote in opposition was Treasurer Julie Brixie. The Planning Commission was first approached with this proposal at a past meeting and everyone voted in favor of this plan. At the time, the Planning Commission and neighboring businesses were concerned about an overflow of parking due to the limited amount of parking spaces, as well as an increase in traffic due to the drive-through. These concerns were put to rest when a representative from Panera Bread informed the Township Board that “two [parking] spaces were removed in the northwest corner and three spaces” in the southeast corner would be removed in the near future. There is no information on when the restaurant known for its soup and salad will relocate, but Supervisor Ronald Styka appreciates the changes and improvements Panera Bread has made. 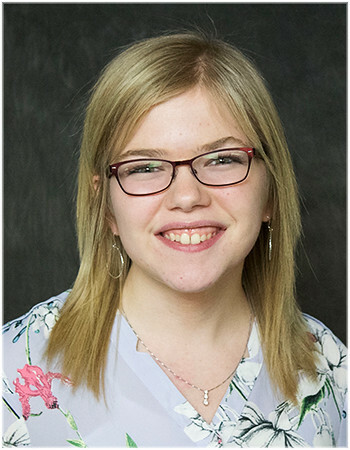 “We have seen it a number of times and the applicant did go a long way towards complying with requests of this board, and we appreciate that very much,” Supervisor Styka said.